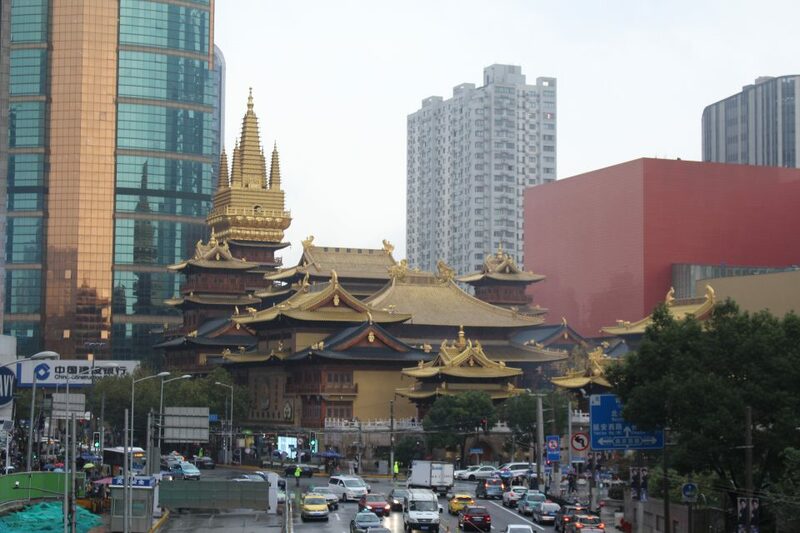 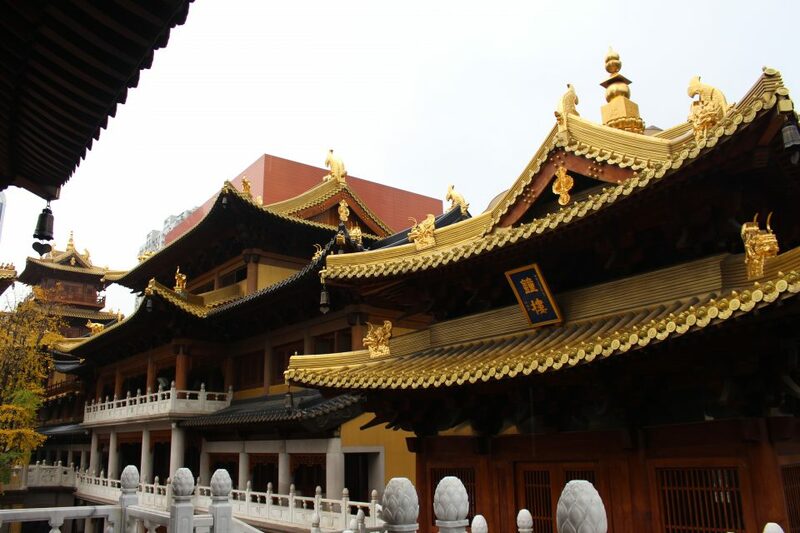 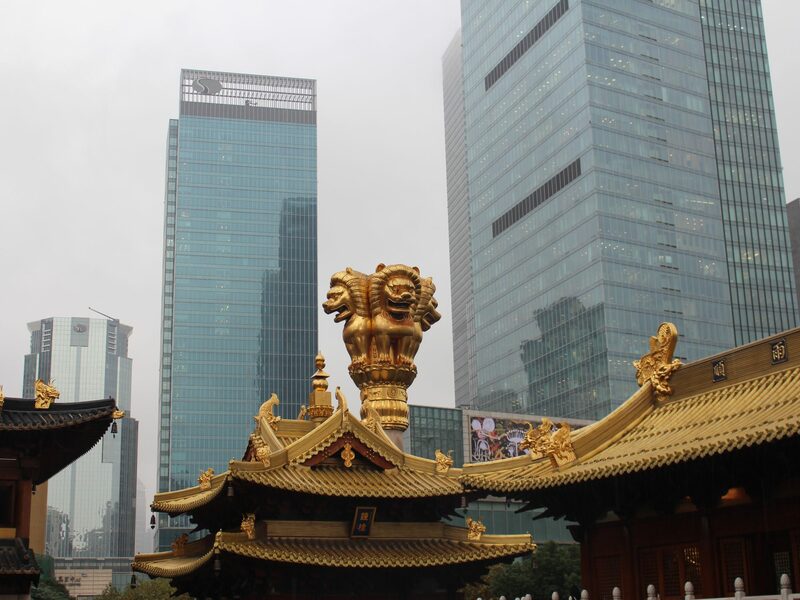 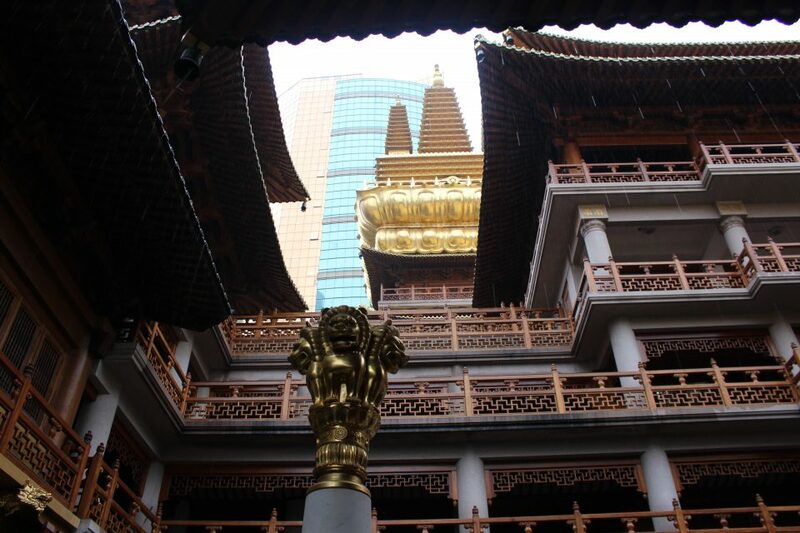 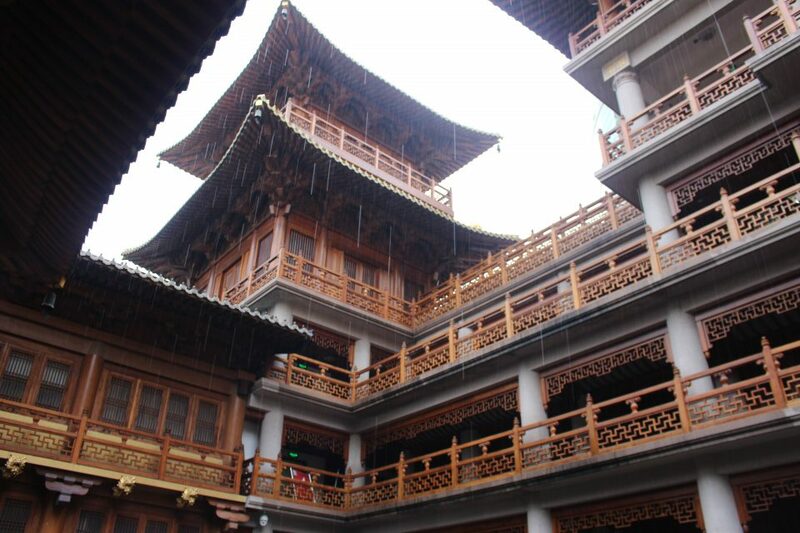 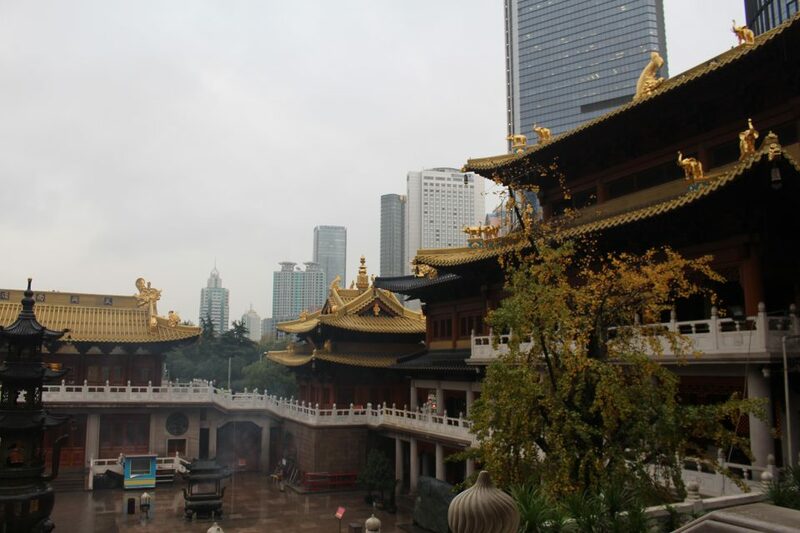 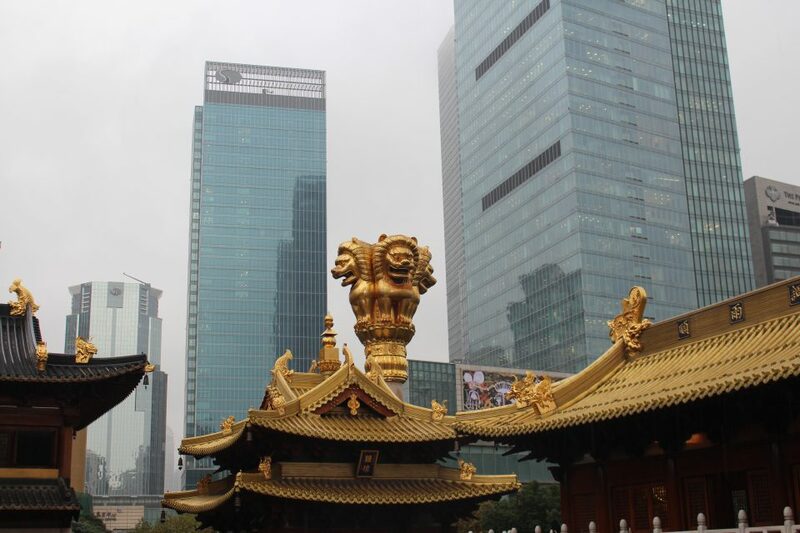 For our last day in Shanghai, we took a leisurely tour of Jing’an Buddhist Temple. 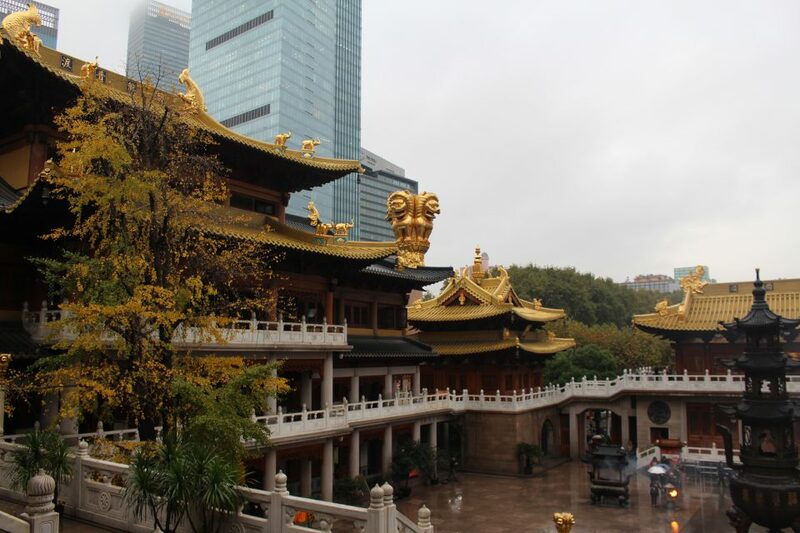 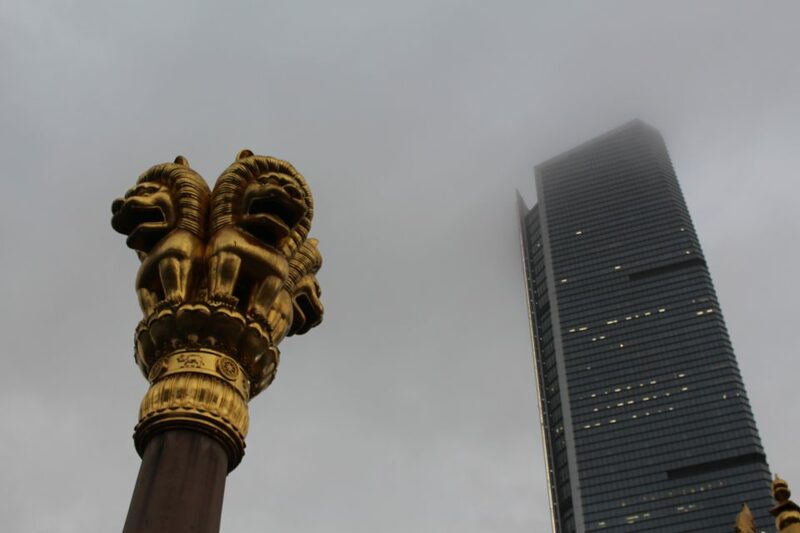 Its golden pavilions provide a stark contrast to the surrounding cityscape, while also providing peaceful refuge. 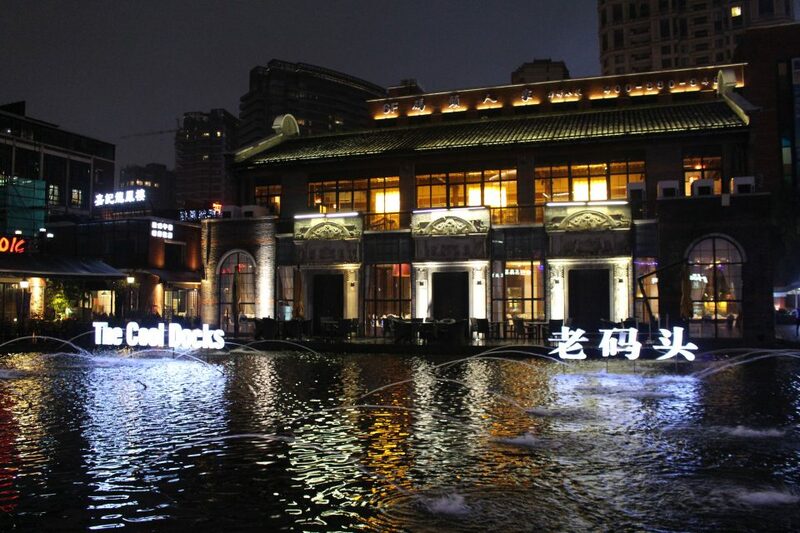 Later, we grabbed some coffee at The Cool Docks, an entertainment area (still in development) south of The Bund.